[S1100] Peter Bakos, "re: Maria Elisabeth Podvinecz," e-mail message to Darryl Lundy, 21 May 2004. Hereinafter cited as "re: Maria Elisabeth Podvinecz." Stephen Gardiner was born in 1483. 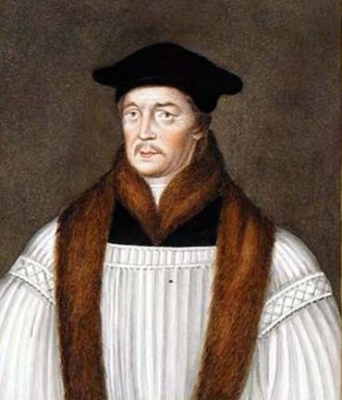 He was the son of William Gardiner and Helen Tudor.1 He died in 1555.